The Dubai Airport Freezone Authority (Dafza) is partnering with Dell EMC initiating a landmark project titled “Dafza Cloud”, which will make it the first freezone in the world to transform its Infrastructure into cloud. Dafza’s strategy is geared towards leveraging frontline ICT solutions to develop and deliver innovative accelerated digital services and achieve unparalleled customer happiness. Expanding on these smart transformation efforts, Dafza will adopt Dell EMC’s industry-leading Enterprise Hybrid Cloud, Data Protection and Backup solutions to offer unique services. This innovative solution will further strengthen Dafza’s position as a powerful ICT enabler. Helping organizations to succeed in a multi-cloud era, “Dafza Cloud” will function as an enabling platform extending the necessary ICT infrastructure, from end-to-end client solutions to high-performance computing and storage. With a mandate to support Dafza strategy that is in line with the Smart Dubai Strategy, the National Innovation Strategy, and 10x initiatives, Dafza designed a roadmap spanning five years. This involves automating its internal processes and launching a new and integrated cloud infrastructure to introduce and improve a range of smart cloud services. “As an entity known for innovation-based initiatives, we required an integrated platform that successfully meets our objective of accelerating growth, continually innovating and delivering services that cater to the rapidly evolving digital economy. 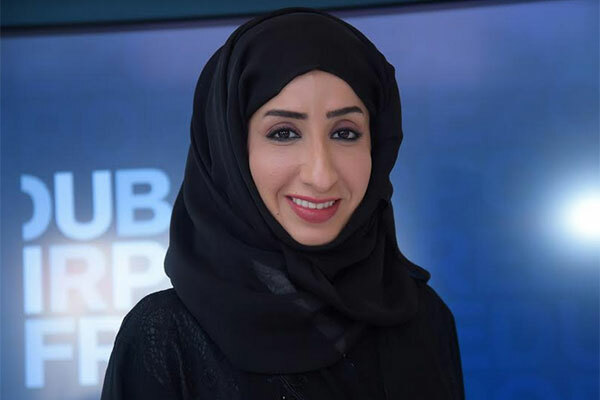 In our journey to evolve to a digital-ready organization, in line with the broader vision of the leadership, we believe Dell EMC is the right partner to help us enhance our ICT capabilities and make Dubai the happiest and smartest city in the world.” said Buthaina Bin Fahad, senior director of ICT at Dafza. Fady Richmany, senior director & general manager at Dell EMC said, “We are proud to stand alongside Dafza as a trusted partner and play a role in their digital transformation and success. Given their pace of ensuring digital-readiness, our work with them is to enable delivery of cloud infrastructure and services to provide complete access to smart services and empower innovation.